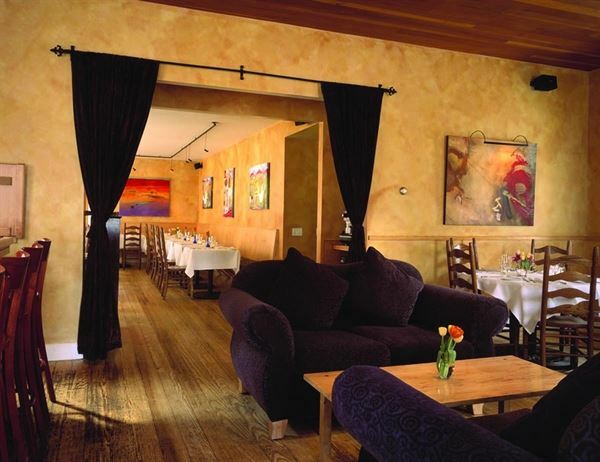 221 South Oak is a restaurant set in a tastefully refurbished historic home, just steps from the Gondola in Telluride Colorado. For years, 221 has been renowned for its intimate atmosphere, delectable cuisine, extensive wine list and uncompromising quality. 221 South Oak is available for your private function. We will provide you with a fantastic venue for your event! Eliza Gavin is also available to cater your upcoming private event.